In addition to the Biometrics Congress on 29-30 October, we are organising a number of satellite events during the week to maximise opportunities for delegates to interact and engage. Some of these satellite events are free to attend but you can only register for the free events if you are registered to attend the Congress. This event is held at the end of the first day of the Congress and offers a unique networking opportunity.  This event will be a briefing by, and discussion with, the Biometrics Institute Digital Identity, Biometrics Security & Integrity, Privacy & Policy and Academic Research & Innovation Expert Groups.